Denmark — Upcycle Studios, designed by Lendager Group, is the only Nordic project at this years Mipim Awards competing for Best Residential Development. In the category Best Industrial & Logistics Development CF Møller Architects are competing with their UK project Greenwich Peninsula Low Carbon Energy Centre. 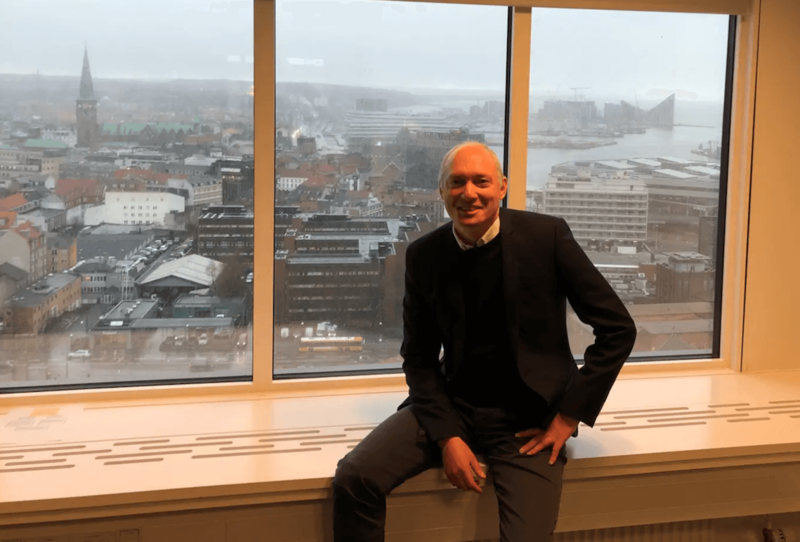 Denmark — Project Manager Claus Schovgaard Rasmussen about the last acquisition in Aarhus and their plans for 2019. Denmark — Arkitektgruppen has purchased Tigergården in central Odense. The existing building will be demolished and replaced by 15,000 square meters of apartments. 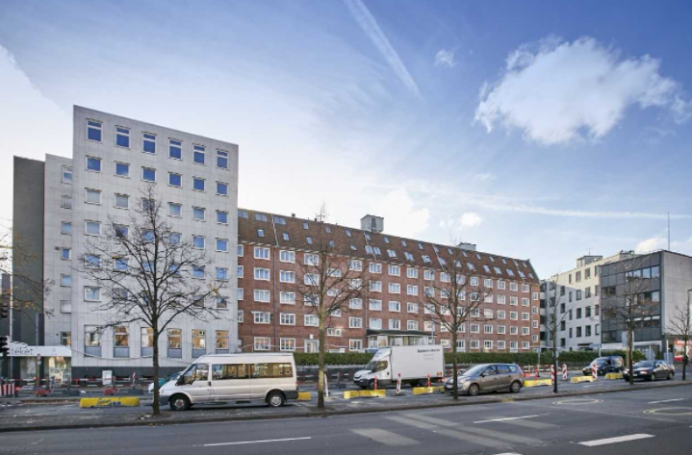 Denmark — NREP and Arkitektgruppen from Odense, Denmark, have entered into a joint venture agreement to initially develop two residential projects in Copenhagen. The projects are located at Teglholmen and Amager Beach North, respectively, and have a total value of approximately DKK 1.4 billion (€188 M).